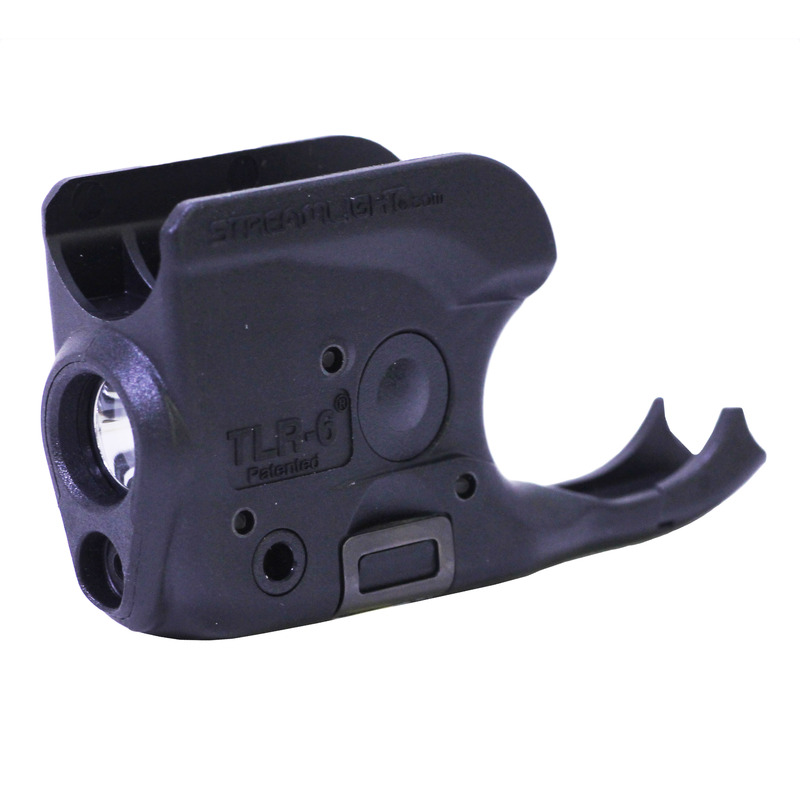 – The Tactical Green Laser/Flashlight allows you to quickly switch back and forth from a Laser to a Flashlight by just changing the front assemblies. 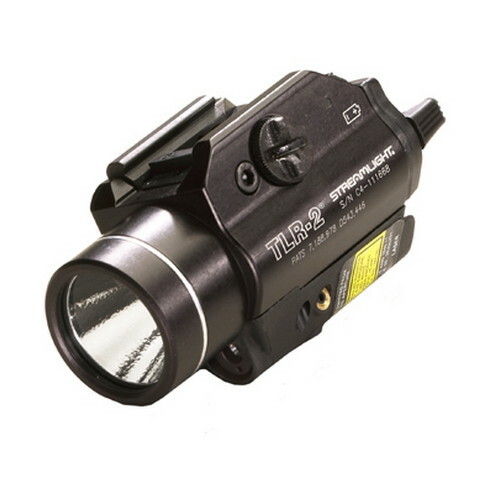 – The Tactical Green Laser/Flashlight is a super bright green laser or a bright 30 lumens Flashlight. 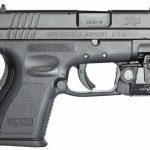 – With a Quick Detachable Weaver style mount, you can quickly install and remove the powerful green laser or Flashlight in seconds and mount it onto virtually any of your firearms without the use of tools. – Precise windage and elevation adjustments, keeps your shots on target! 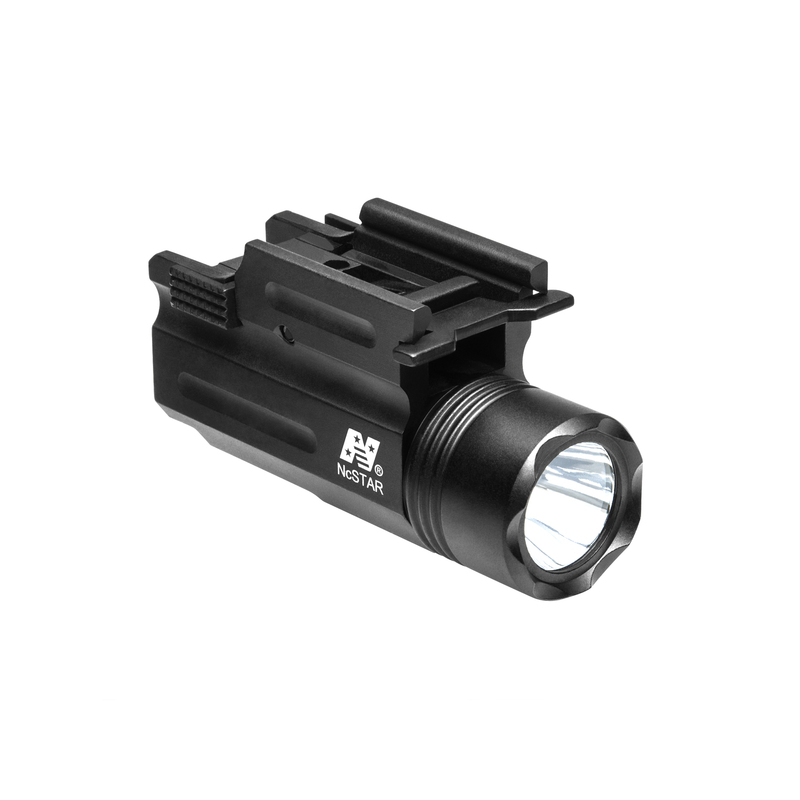 – Constructed of solid anodized aluminum, this laser/flashlight is tough and can take a beating. 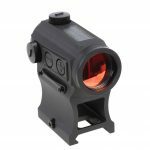 Be the first to review “NcStar Green Laser Sight with Flashlight and Quick Release Mount” Click here to cancel reply.